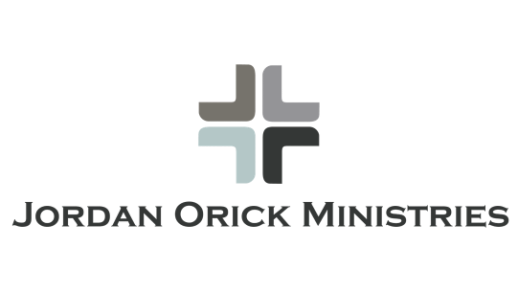 At 19 years old as a convicted drug dealer, needle junky, and in drug rehab for the third time, Jordan Orick called on Jesus...and Jesus showed up! On Nov. 11th 2004, Jesus came into that drug rehab bedroom and not only saved Jordan but instantly healed his withdrawing body! Since that time, Jordan has followed Jesus' leading in His life, which resulted in attending Bible College, working in Bible College as a full-time teacher, working in multiple churches, and currently pastoring one church in the Kalamazoo, MI area and traveling to minister wherever The Lord leads. Now at the age of 32 and after ministering for 11 years, Jordan ministers under a prophetic anointing, manifesting the power of the Spirit and teaching sound, liberating exposition from Gods Word.